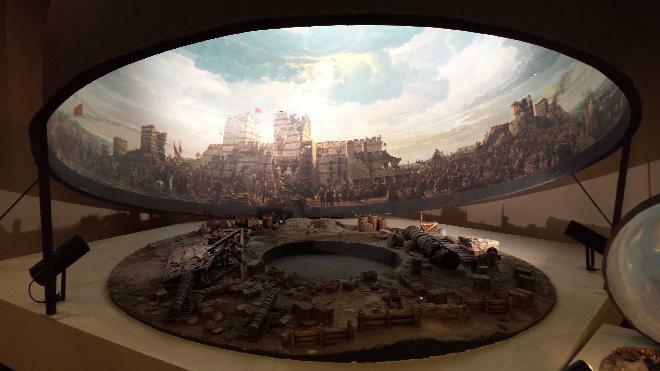 I took a picture of a miniature of Panaroma 1453 History Museum to show how it´s like. It was a great place to see. With all those sound effects and 360 degree view, you feel like you´re in the battlefield by the city walls of Constantinople. Uploaded by Faruk on 9/21/2015, viewed 2432 times.